CECAFAlaunched the 2015 CECAFA-Kagame Club Cup tournament in Dar, Tanzania, Wednesday 1.7.2014. The tournament starts July 18 to August 2. At the launch ceremony attended by CECAFA Chairman, Leodegar Tenga , Secretary General Nicholas Musonye and TFF chairman Jamal Malinzi and Secretary Geberal Selestine Mwasigwa.Others who attended included representatives of Supersport . 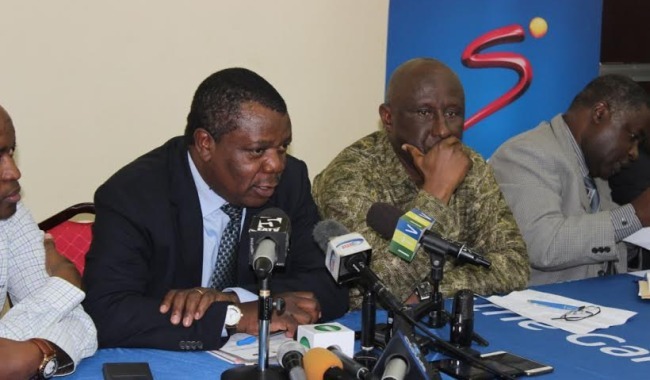 A total of 13 clubs will take part in the two week championship which will be aired Live by Supersport – the official Broadcast sponsors of CECAFA for the next four years. President Paul Kagame of Rwanda, the CECAFA Patron since 2002 has already committed prize of USD 60,000. Gor Mahia squad of 20 players and officials for this year’s (Cecafa) Kagame Cup in Kigali, Rwanda. Gor Mahia have named a travelling contingent of 20 players and five officials for this year’s Council of East and Central African Football (Cecafa) Kagame Cup to be staged in Kigali, Rwanda. The notable omission from squad is George ‘Blackberry’ Odhiambo while Ugandan quartet of lead striker Dan Sserunkuma, Goddfrey Walusimbi, Geoffrey Kizito and Arthur Ssemazzi have made trip. The Kenyan champions will depart for Rwanda on August 6 ahead of their opening fixture against Kampala City Council scheduled for Amahoro Stadium on August 8. 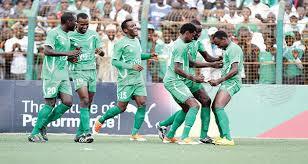 K’Ogalo, who are pooled in Group ‘B’, will then face Flambeau of Burundi on August 11 in their second match. Gor Mahia will then take on Rwandese side APR on August 15 before winding up their preliminary matches with a fixture against Telecom of Djibouti on August 17. The opening match of the tournament will observe Zanzibari side KMKM take on Atlabara of South Sudan at Nyamirambo Stadium in a Group ‘A’ fixture. 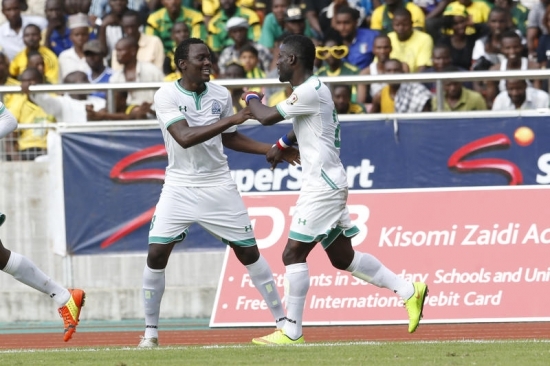 Rayon Sports of Rwanda will then entertain Tanzania giants Yanga FC in second match of the day before Gor Mahia battle KCC. 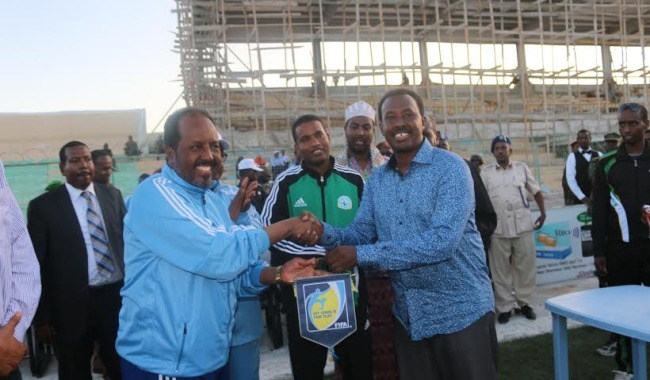 It is organised by the Council of East and Central Africa Football Associations (CECAFA), and includes national under 20 teams from Central and East Africa. This disclaimer and privacy statement are applicable to the websites managed by Afrique HUB. By using or accessing this website you agree with the terms and conditions in this disclaimer.